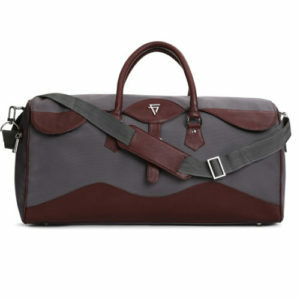 Designed as a fundamental everyday duffel bag in cordura fabric with genuine leather details and nickle finish hardware. 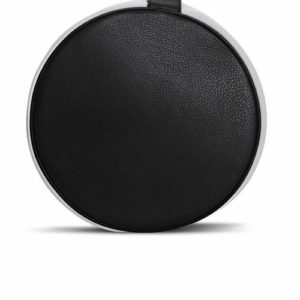 The interior holds a single zipper pocket along with a main compartment secured by YKK metal zipper. 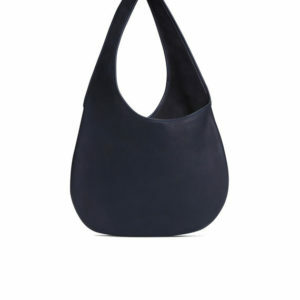 Accompanied with a detachable sling strap. 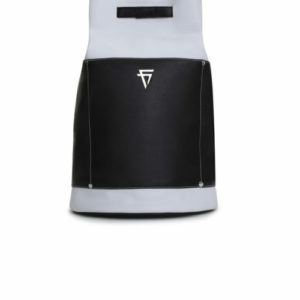 Rogelio rucksack, ideal for daily use and for outdoor adventure. 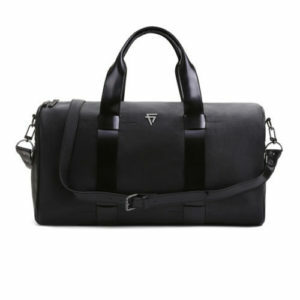 Handcrafted entirely out of genuine leather. 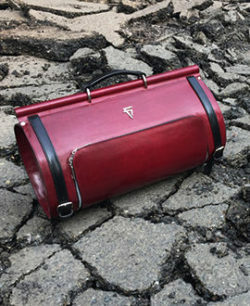 The bag is fastened by draw string. The string once drawn can be used as shoulder straps. 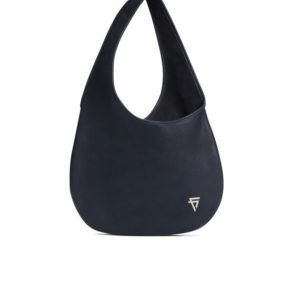 The bag is lined with Fine Lines printed cotton fabric and detailed with a small slip in pocket on the inside. 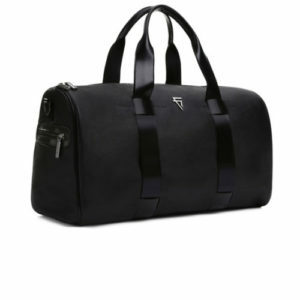 This weekender bag is a practical, versatile piece of luggage designed for short trips. 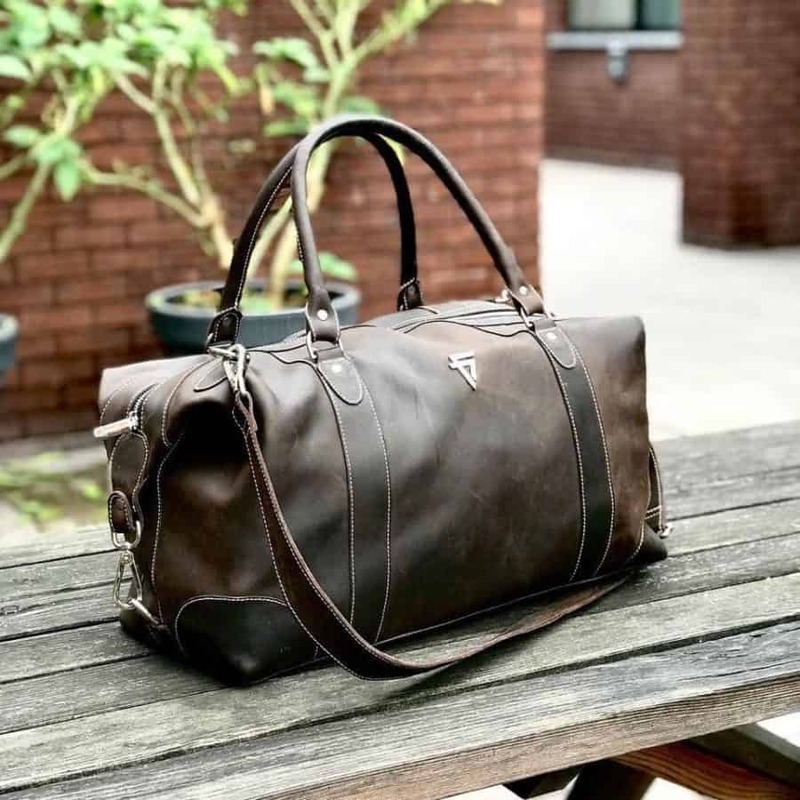 Large enough to fit a few days worth of clothing, yet compact enough to stow in the overhead compartment, this duffle deserve a special place in any traveler’s arsenal. 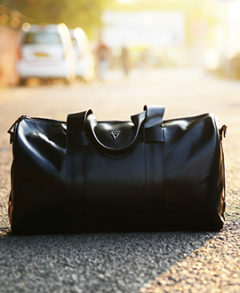 Designed as an overnighter, carefully handcrafted in genuine leather. 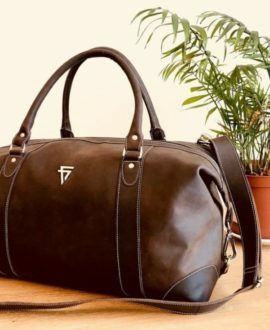 Giovanni Burley Duffle Bag has a neat Fine Lines printed cotton lining on the inside along with a single zipper pocket and two side pockets outside. 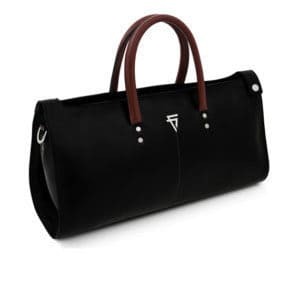 The varnished leather handles enhance the look of this duffle bag. 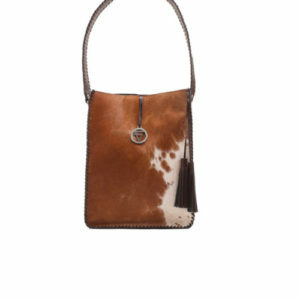 Multi color leather bag features distinct vintage style that you are looking for. 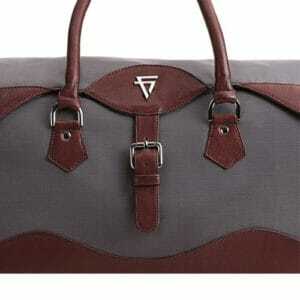 Valeria shopping bag is completely made up of 100% genuine hairon leather. 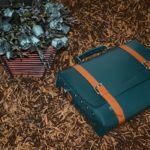 Why Alfredo Workbag By Fine Lines Is So Special? Simplify trips to the office with our favourite leather messenger bags. 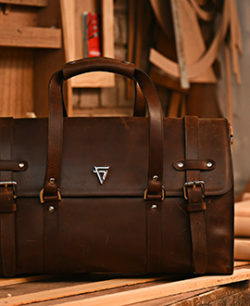 Crafted of our very best full grain leather. 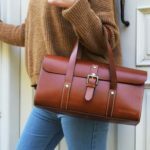 What are the features of best handmade leather bags? 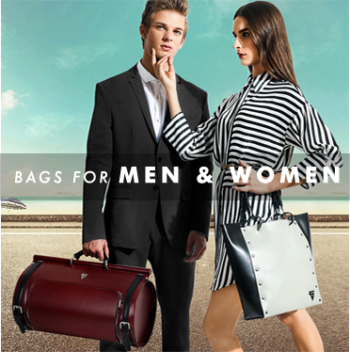 With a huge range of handmade leather bags, Fine Lines strives to provide the best quality leather bags online. 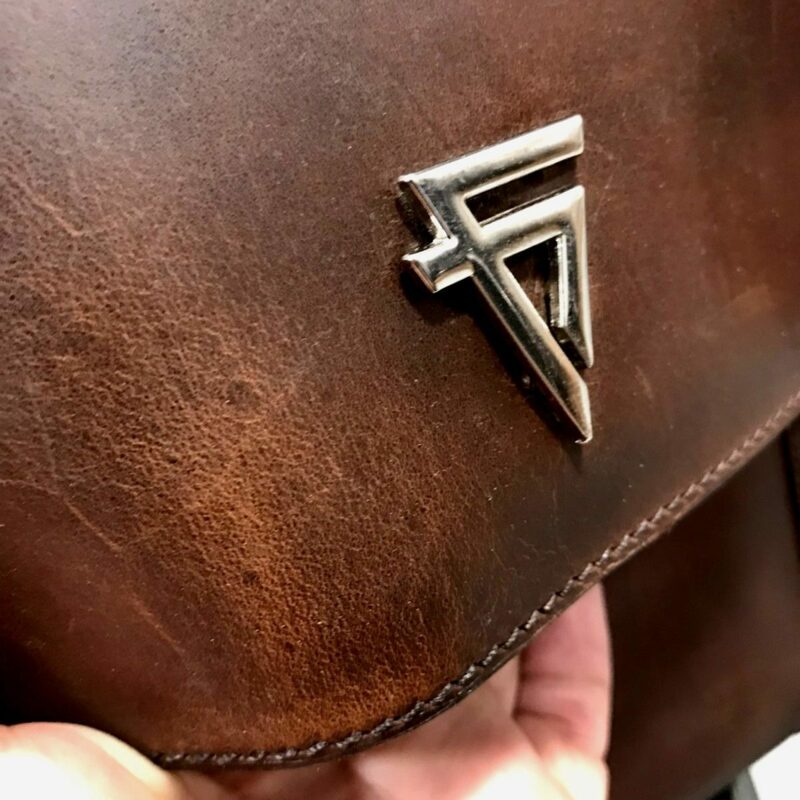 Our goal is to create the finest and toughest leather goods in the world. 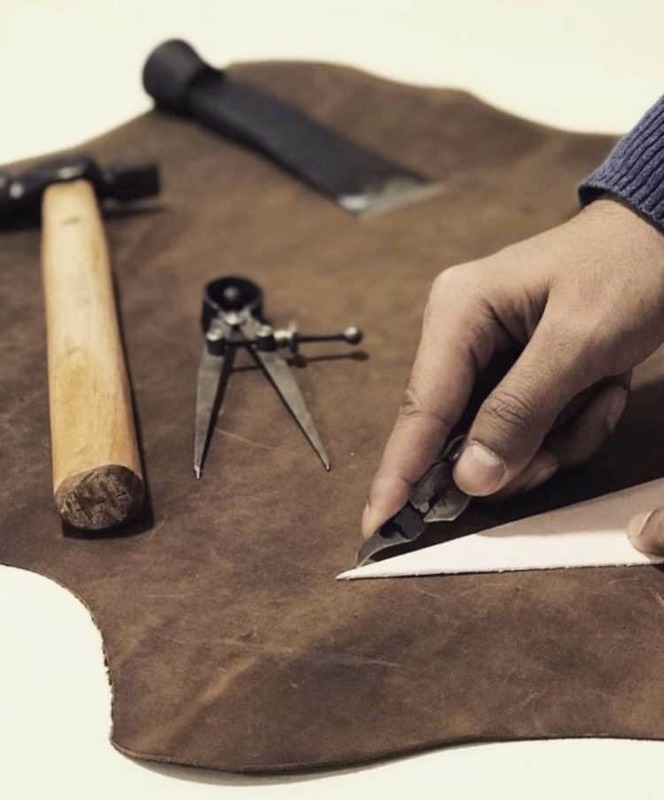 All of our leather bags are handmade by experienced leather craftsmen in limited batches to ensure only the very best quality. 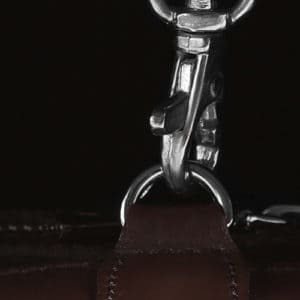 Fine Lines uses the highest quality leather and industrial grade hardware in all there bags. 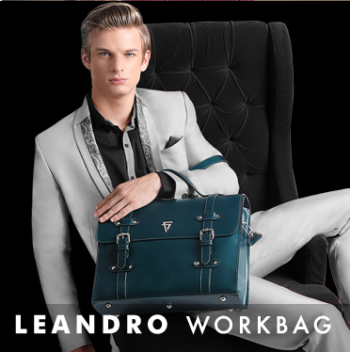 Our designers and craftsmen merge new world aesthetics with old world traditions into amazing leather bags. 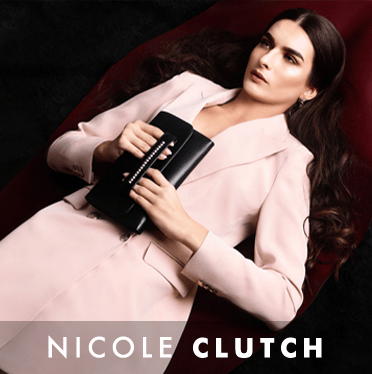 Our motto is to design timeless leather bags meant to be passed down for generations. 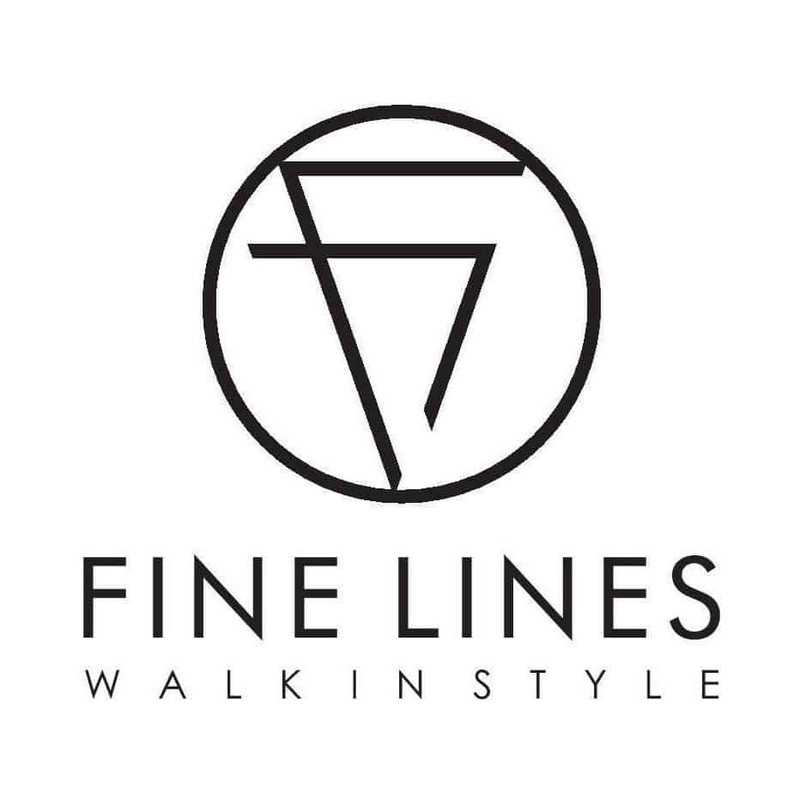 Copyright © 2019 Finelines. All Rights Reserved.